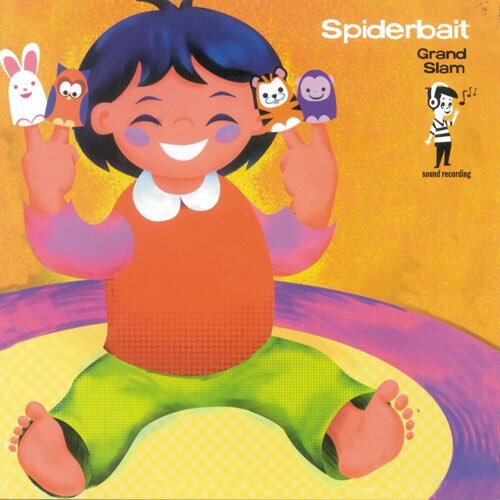 Our latest listener request takes us back down under to revisit the 1999 album Grand Slam by Spiderbait, an odd mix of power pop, metal, trip-hop, brit pop and just about every other genre from the 90s. In fact, Grand Slam feels like a 90s mix that tries to cover a variety of sounds from the decade (minus ska and nu-metal, thankfully). It's weird, it's long, and we kinda dig it. Tune in to find out why.